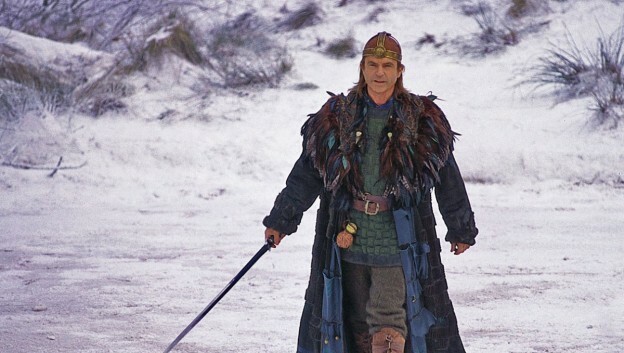 100 Film Favorites – #16: Merlin (1998, Steve Barron) Warning: Exposing a child to the fantasy genre at a young age may result in the creation of a geek. Today, we’re starting off with a history lesson, to provide a bit of context for this selection. September 17, 2013 in Movies.